Now that’s what I’m talking about! 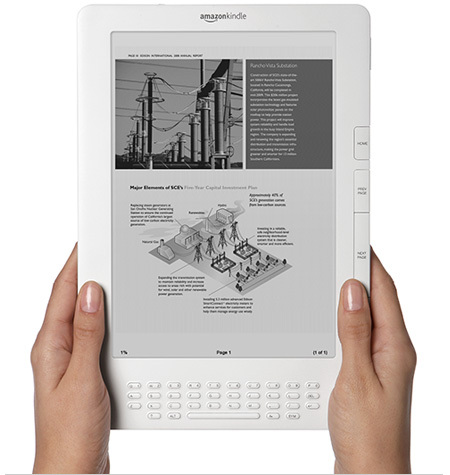 A full 8 1/2″ x 11″ eInk display with Native PDF Reader! I just placed my pre-order… once I get it, I’ll post a full review!